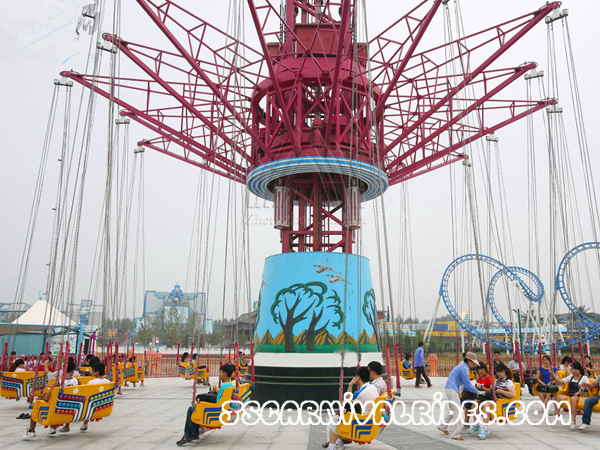 In recent years, there are always some safety problem of amusement equipment which occurs, only we eliminate amusement equipment failure problems from the source can give visitors safe and reliable playground .So what are the common problems of amusement rides? 1.Common problems of amusement facilities. (1) suddenly stop;(2) mechanical fracture;(3) falling from high altitude. 2.Causes of failure and prevention. Generally the amusement equipment are composed of several systems, and the reasons for the failure are complex, which are caused by improper maintenance or not timely. Therefore, the prevention of failure strengthens the daily maintenance, and conducts inspection and testing on a regular basis. (1) when the physical discomfort occurs during playing , it should be timely and loud to remind the staff to stop. (2) in case of emergencies such as accidental casualties, avoid panicking, heckling and crowding, and organize personnel to evacuate timely. 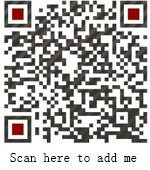 (3) when an abnormal situation occurs, please do not move easily and remove the safety device. You should keep calm and listen to the staff and wait for rescue. Prev： What are the factors that affect the production cost of a new type of amusement equipment?